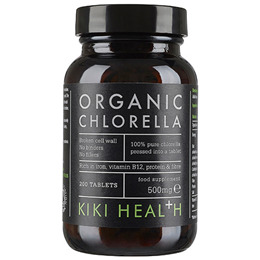 KIKI Health Organic Chlorella is carefully cultured, harvested and dried at low temperatures. The freshwater ponds are filled with water extracted from deep below the ground, which is carefully filtered before used to ensure it is completely pure. Organic, Cracked Cell Wall Chlorella. Adult intake - 6 to 10 tablets per day. Below are reviews of KIKI Health Organic Chlorella - 200 x 500mg Tablets by bodykind customers. If you have tried this product we'd love to hear what you think so please leave a review. Have recently tried several Kiki Health products and am very favourably impressed. 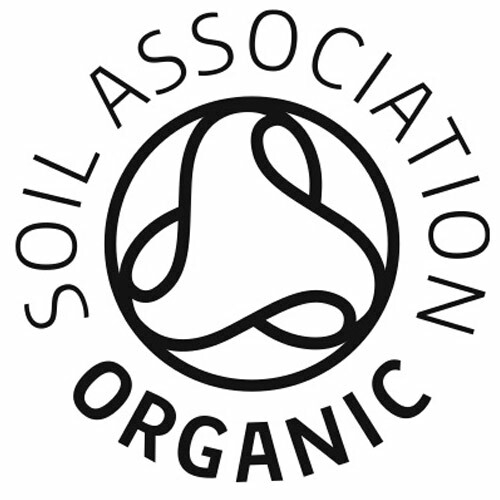 Their Organic chlorella works very well to cleanse the small intestine and provide the best broken cell product I have ever tried! So pleased i found these Chlorella tablets, and in my opinion the very best you can get, as its 100% raw, with no binders or fillers, and being organic is a must, so no pesticides, and have noticed a difference already with my health, and only half way through the bottle.